Building a new home? 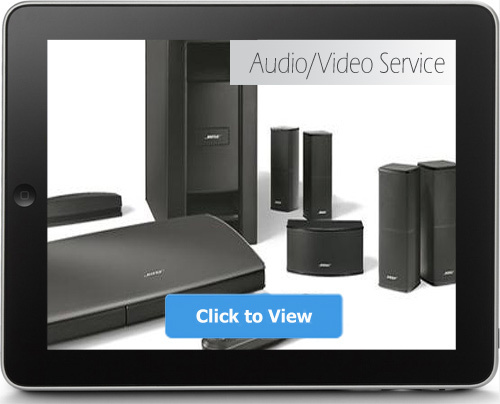 Remodeling or updating your entertainment and technology systems? 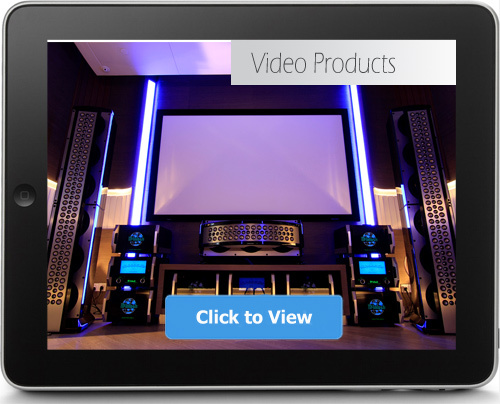 We are a full systems integration company providing home automation services and high end home entertainment to the Treasure Coast and beyond. Our staff has been designing and installing technology for the last two decades in Florida, helping pave the way for smart home technology. 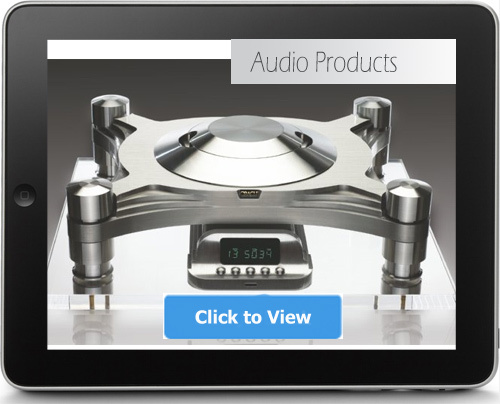 We are direct dealers using the best brands of consumer electronics in Audio/Video, Home Theater, Security, Automated Lighting & Shades and Control Systems for homes and businesses. 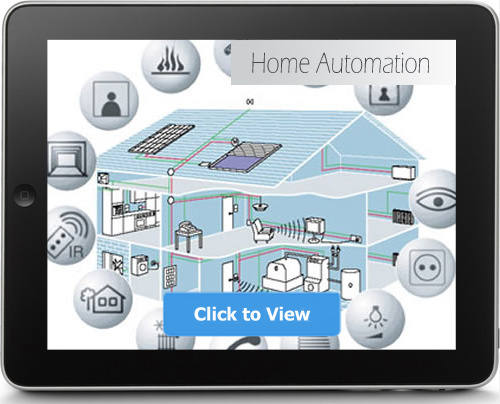 Come on down and we can help you with your custom smart home solution today. 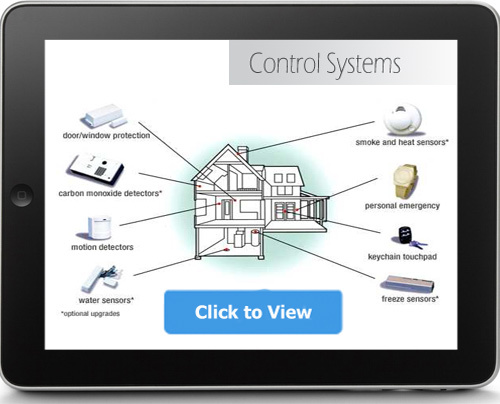 Anything you need automated, from lighting & shades to security systems to HVAC, One Call has you covered. Are You Experiencing Dropped Calls Inside Your Home? The frustration of call dropping inside the home can be reduced with the proper equipment. We offer professional installation of cell signal boosters for your home or business. These will lead to better coverage to increase your communication and ability to use your phone the way it was intended. We install only commercial quality cell phone signal boosters. Every home and business needs WiFi, but some still struggle to get a proper signal in every room. A single router typically cannot provide the proper coverage since WiFi signals do not travel well through walls. We can help setup multiple access points for your home and business using only the highest rated equipment. Our staff will customize the right solution for your property to maximize your coverage. 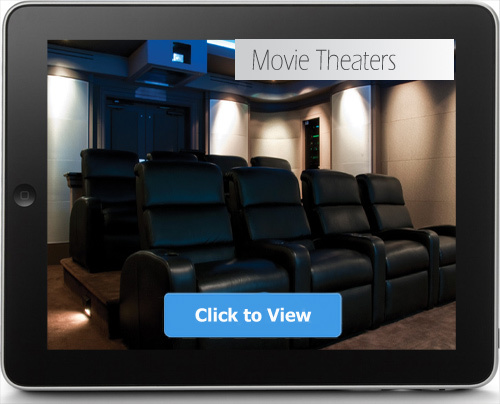 View some of the current home theater, entertainment, security and smart home products we help install throughout South Florida. 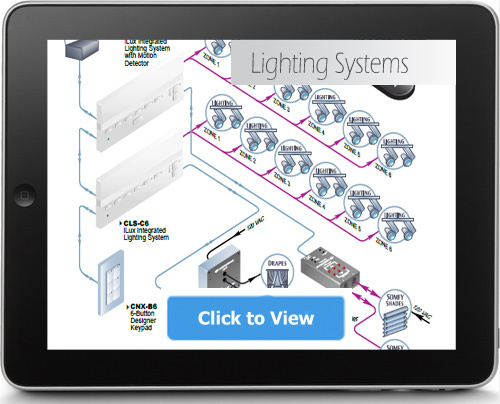 We can help you find the right products and install them in your home today. Give us a call at 772-223-8400 and speak with our experts now.